While it may be an ancient way of writing, baybayin is back to being as trendy as ever. It has suddenly become quite famous around social media. Baybayin has come into the spotlight in the forms of phone wallpapers, smartphone keyboards, and digital arts. Of course, many people think that the sudden popularity of our ancient script is great since it is one of the few things that’s truly ours. 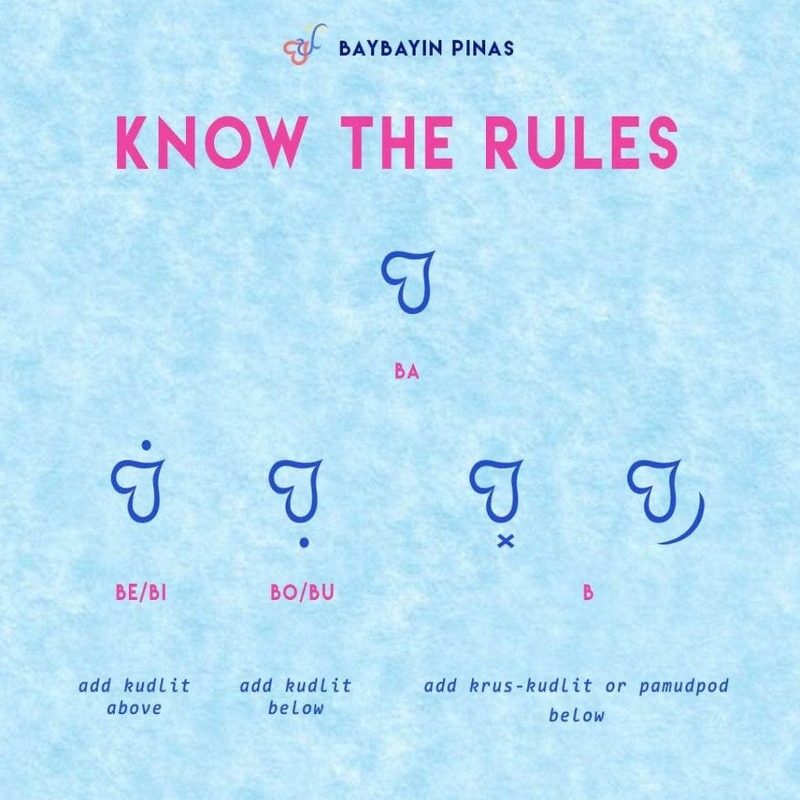 So, Facebook page “Baybayin Pinas” came up with quick and easy pointers that would help those of us who wants to learn how to write in baybayin. It has three (3) vowels and (14) consonants. All consonant characters in Baybayin has /a/ sounds. We use kudlit (a dot, slash,etc) on top of the character to make it /e/ or /i/, while putting it below the character to make it /o/ or /u/. To remove /a/ on the characters, just put krus-kudlit or pamudpod to cross it out. We recommend using pamudpod, instead. Write the words based on how you pronounced it. 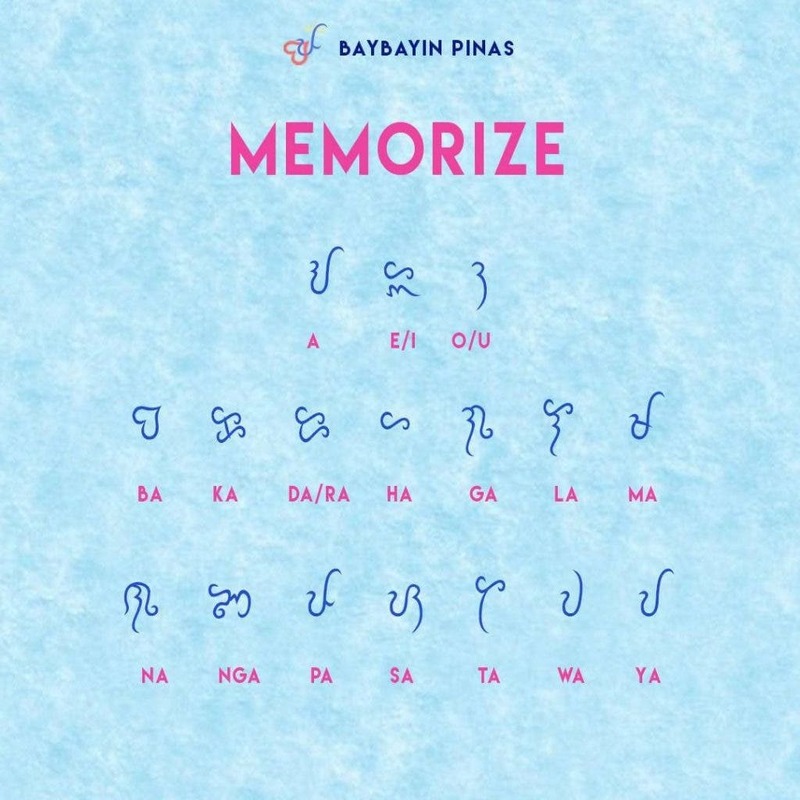 With these quick and easy-to-follow guides, and with a whole lot of practice, I’m sure you can “fluently” write in baybayin in no time. You can check out the full guide here. 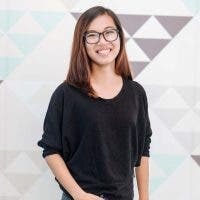 What did you think of these guides? Does it help? 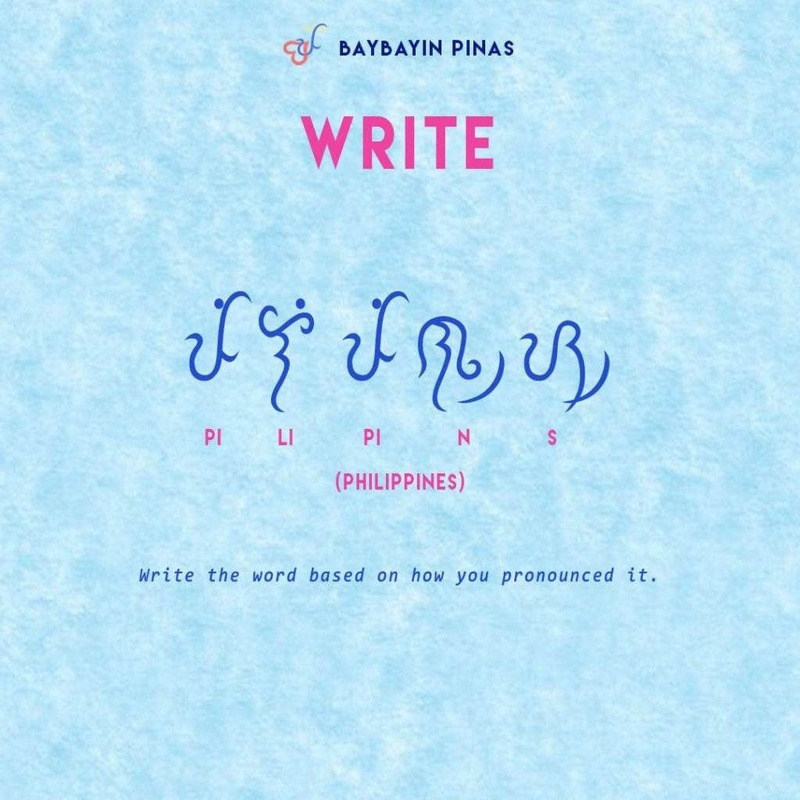 Share with us your baybayin writing experience! 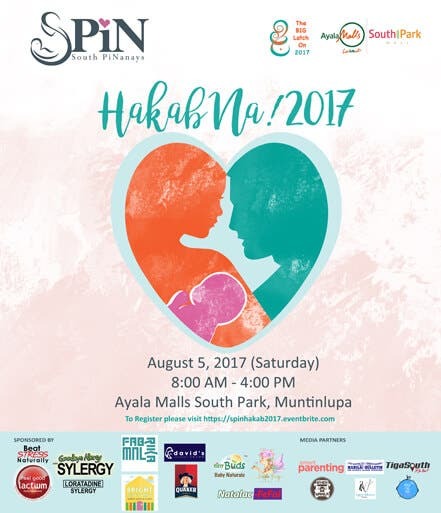 Hakab Na! 2017: Busting Out Soon! Uber Is NOW LTFRB Accredited! !